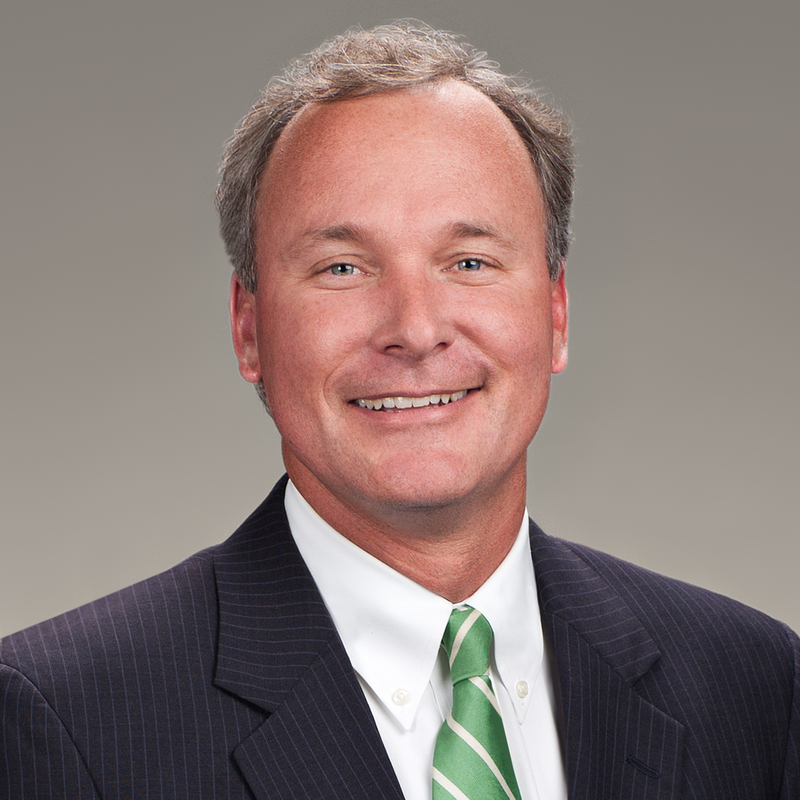 Shareholder Will Bryan is the Partner-in-Charge of the firm’s Myrtle Beach office. In his practice, Will represents national and regional motor carriers, passenger bus companies, and their drivers in suits ranging from minor accidents and cargo claims to high-exposure, catastrophic injury claims often involving brain injury, paralysis, burns, and wrongful death. Will has assisted clients with emergency responses to catastrophic accidents and offers a 24-Hour Accident Response Hotline for clients needing immediate assistance. 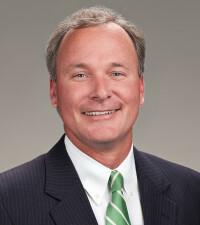 In addition to his work with trucking businesses, Will concentrates a large portion of his time on defending lawyers, financial advisors, stockbrokers, appraisers, and other professionals facing claims of negligence and breach of fiduciary duty as well as restaurants, hotels and other retail establishments in premises liability litigation. Skilled in municipality law, Will also represents public entities and agencies in a variety of litigation contexts including personal injury actions, condemnation actions, and other land disputes. Will enjoys an AV Preeminent rating by Martindale-Hubbell. Before joining Collins & Lacy, Will served as a judicial law clerk for a South Carolina Circuit Judge. Will received his Juris Doctor from the University of South Carolina School of Law and his undergraduate degree from Hampden-Sydney College.